Visual Studio Code>Themes>Mariana NordNew to Visual Studio Code? Get it now. 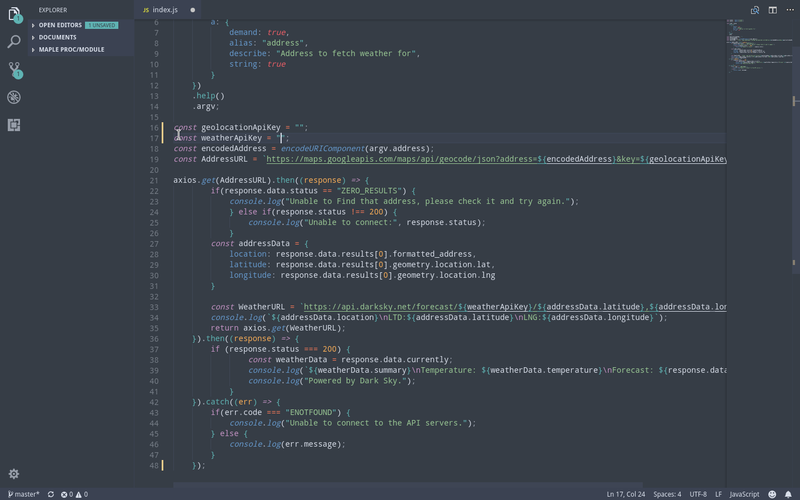 Hybrid theme between Sublime's Mariana and Nord. Hybrid theme between Nord and Sublime's Mariana. All credits to their respective creators.